Watch out for the #EASTBOX movement! The second Asia Beatbox Championships is going down on August 19-20th and we are incredibly excited for this spectacle to unfold. 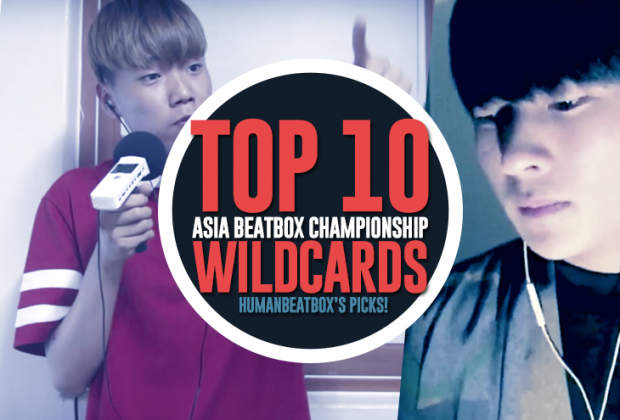 The Asia Champs cherry picks the best in the Asia beatbox community, a rapidly growing scene which has undoubtedly taken the community by storm in the past year. With the wildcard deadline passing with over a whopping 175 entries, we've made our top picks of our favorite wildcards! Just a reminder. Don't worry if your favorite beatboxers aren't on this list. They might not have submitted a wildcard because they might not need to since wildcards are only one of three ways to enter the Asia Champs. The other options are to win or place 2nd place in a national championship or be the winner/runner up of the designated Asia battles. This year, they've also added the Tag Team and Loopstation battles and of course, the wildcards are available for those categories as well. This means there will be eight wildcards for Solo, Tag Team and Loopstation - a total of twenty-four wildcards! Now these are NOT the winners of the wildcards. This is just our favorite wildcard videos, in no particular order. We want to showcase to the rest of the world some of the new names you need to know. It's about time! We finally get to see Shah's after following this beast of a beatboxer on Teamspeak. His ability to paint beautiful (yet haunting) scenery through his beatboxing is something we haven't seen elsewhere in this competition. Also, his bird sounds got our heads scratching. Our theory? He hides the birds in his nose. Just kidding. Or are we? 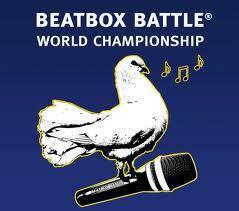 Also, shoutout to the Uzbekistan beatbox community! After coming in second at the 2017 Grand Beatbox Battle, all eyes are on Hiss. And in typical Hiss fashion, he delivers brilliantly, without a single hiccup. This was so much of what we love about Hiss. His great sense of melody and structure paired with his strong technical skills shows that nothing is impossible. We have no doubt he will make it in! 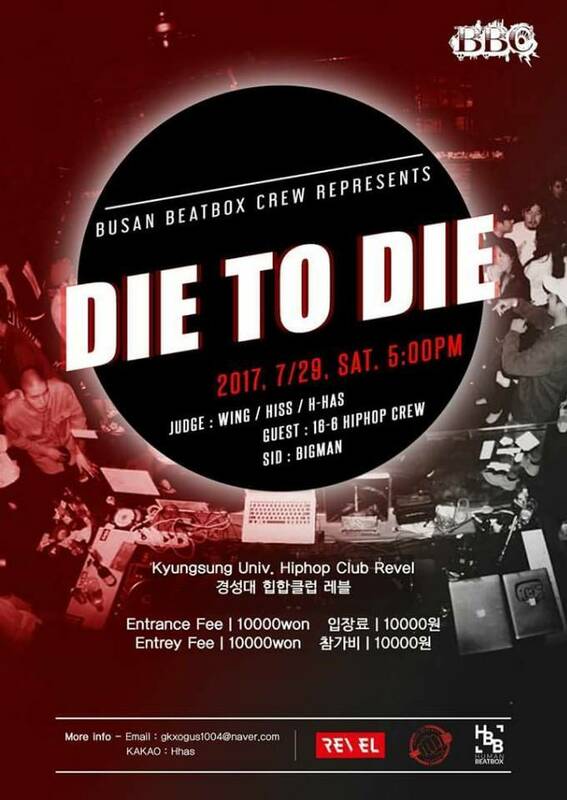 And fair warning, a lot of Korean beatboxers on this list! There was a bit of confusion with this entry, because Bigman accidentally deleted his original wildcard and had to re-upload the video. But it is confirmed to be the original video and not a reentry. Cloud wasn’t someone we were expecting to be as impressive till a bit into the video. Those teeth lip rolls were crazy good. The best part of this video is how he starts off slow and gets better and better as the seconds speed by. If Korea keeps making beasts like Cloud, we will need to get a plane ticket soon. We almost missed this one and major shoutout to Trung Bao bringing this video to our attention. H-Has does a wonderful job showcasing all of his stuff while maintaining great flow. 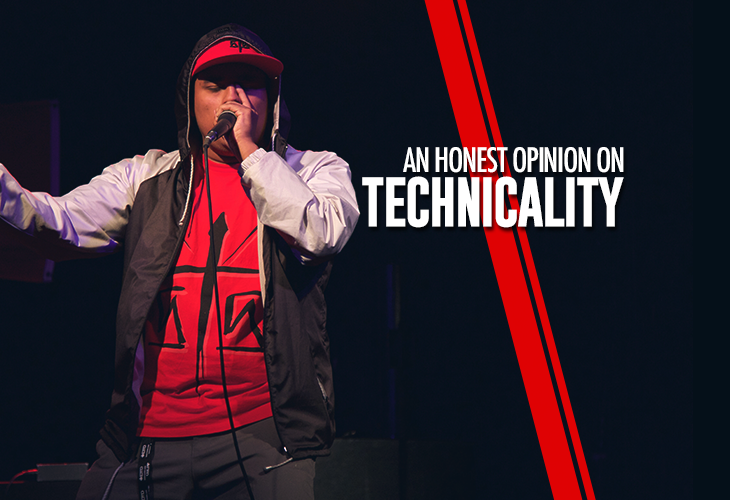 What felt like the history of beatbox in this one video, H-Has creates a medley of his wide pallette of sounds. Everything sounds so strong, crisp, and refined. While Hiss is straight fire, teaming up with the Korean legend, BigRoad, is an excellent choice. BigRoad’s calm singing juxtaposes Hiss’s dynamic beats wonderfully. This will be a strong team for sure if they create a great melody together and play off eachother's strengths like they do here. Something about beatboxers saying "earthquake" and not doing lip rolls is SO refreshing. These two have great synchronicity and the routine was intense at times and got our heads bobbing. A simple cover doesn't win you a place in one of the biggest championships in the world, but Thai Son's does. His Linkin Park cover kicks things off in wonderful fashion and his guitar solo building up to the perfectly executed drop makes us confident that he's earned a place in this year's champs. This lovely routine starts aggressively;y right off the bat and progresses very quickly. Sady showcases very creative uses of effects, some of which doesn't seem possible on an RC 505. If all of his routines are like this, we think we know who to place our money on! We want to mention some more of the noteworthy wildcards, but there were simply too many wildcards, and it was hard to choose. So instead, w'vee included the playlist of what we thought were the best wildcard videos. Oh and congratulations to everyone for entering! We can't wait for the actual winners! Good luck to everyone! 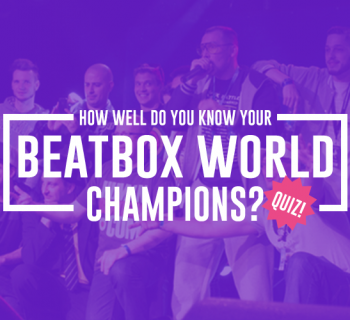 How Well Do You Know Your Beatbox World Champions?